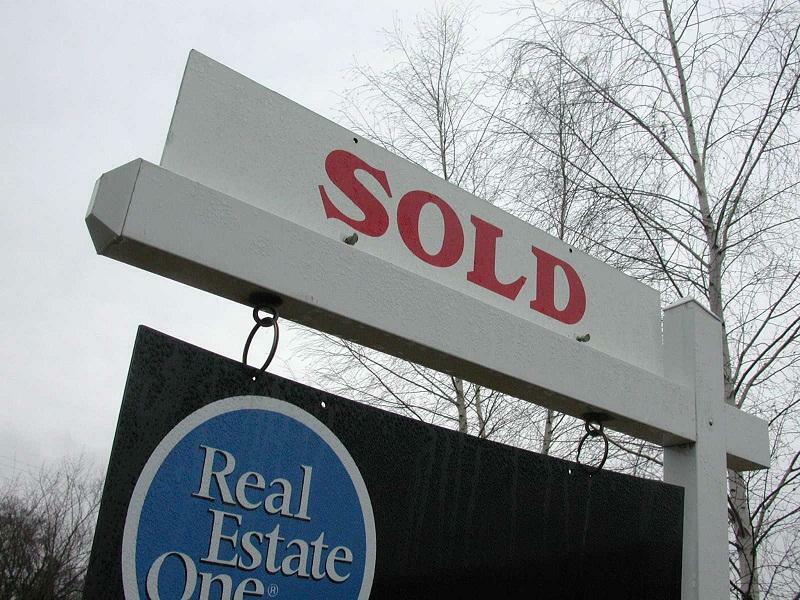 Michigan is starting 2014 with its housing market in better shape than it’s been in in years. The number of new home foreclosures is actually smaller than it was in 2006, before the recession began. Home prices are also improving. But Daren Bloomquist with Realty Trac says there are still many Michigan homeowners who owe more on their mortgages than their homes are worth. He says 2014 may finally turn that around. “As those home prices continue to rise in 2014, more of those underwater homeowners will be able to get out from under the negative equity burden and sell their properties,” says Bloomquist. Bloomquist says there are still a large number of Michigan homeowners facing foreclosure and banks are still trying to sell off a large inventory of previously foreclosed homes.